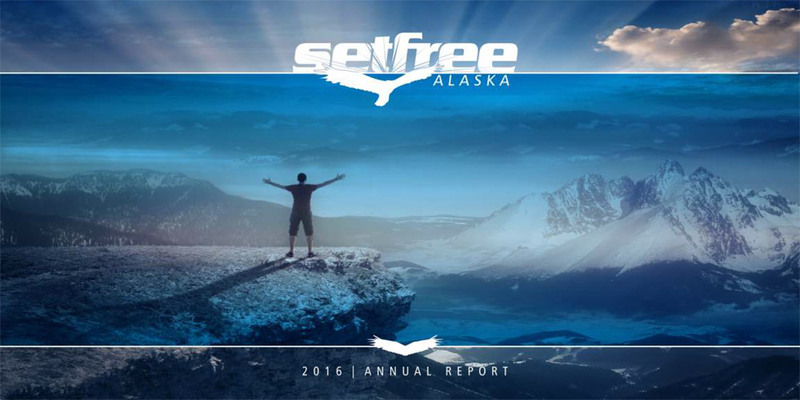 Set Free Alaska is a Christian treatment center that uses a mind-body-spirit approach to recovery. 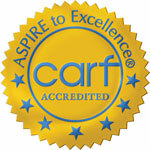 Our multi-generational programs facilitate hope, healing and resilience resulting in lasting change. 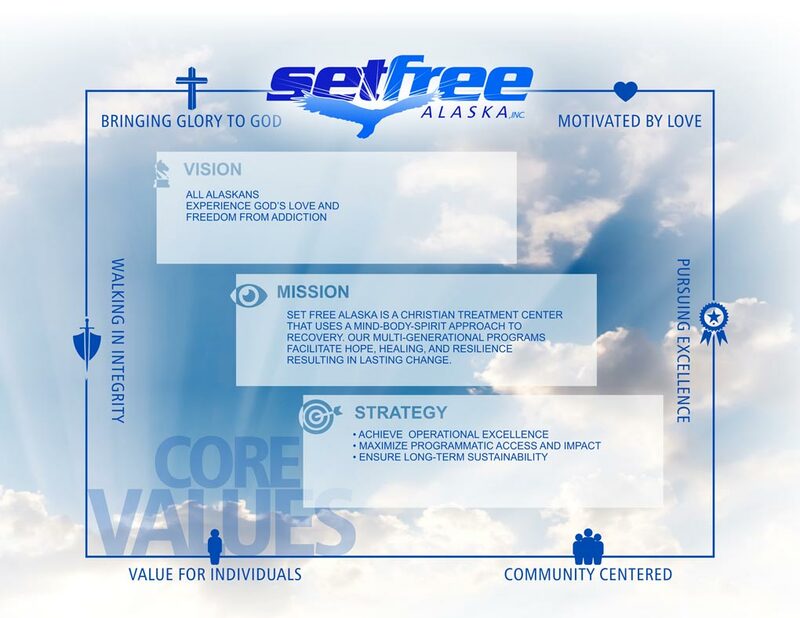 Set Free Alaska provides services to the community by addressing the areas of substance abuse and mental illness through a trauma informed approach. The services offered utilize comprehensive substance use and mental health assessments, psychoeducational and evidenced based education, group and individual settings.